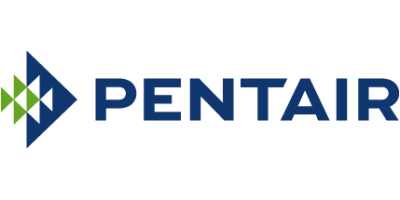 Pentair Porous Media optimized the produced water filtration across the entire production site (~ 25,000 bbl/day produced water) to reduce filter change out frequency from up to twice a day to approximately once per month during normal operations, reducing direct filtration costs by 63%, resulting in savings of $88,320 per year. The optimization reduced operator hours dedicated to filter maintenance by 95%, saving an additional $179,520 per year in direct labor, allowing those assets to be redeployed more productively at the production site. Additionally, the solid filter waste generated was reduced by 93% eliminating over 80 cubic yards (61 m3) of waste and $4,800 in solid waste disposal costs. Total realized savings amounted to $272,604. No comments were found for Produced water filtration optimization case study. Be the first to comment!